Come to catch the pioneers of contemporary INDIAN FOLK music for the first time at Skydeck. Witness the magic with an unparalleled experience offered by Skydeck. 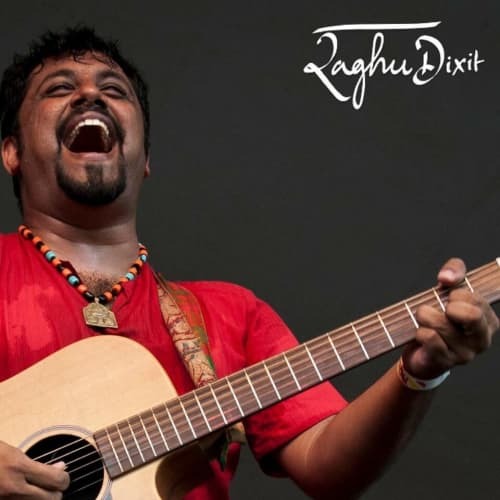 The Raghu Dixit Project is one of India’s most exciting live acts. Having played in over 30 countries and more than 1500 concerts, the band has created fans around the world across all ages, and nationalities. 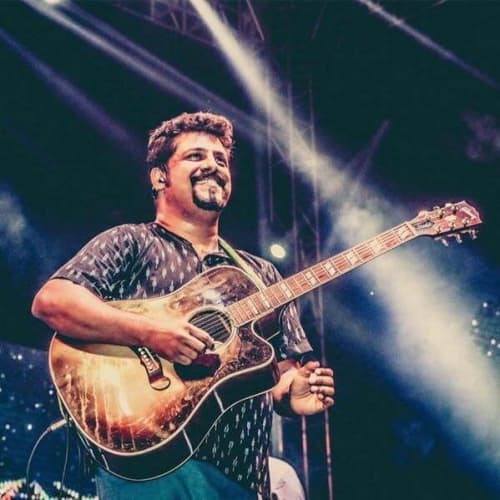 Raghupathi Dwarakanath Dixit (born 11 November 1974) is an Indian singer-composer, producer, and film score composer who is the frontman for the Raghu Dixit Project, a multilingual folk music band. 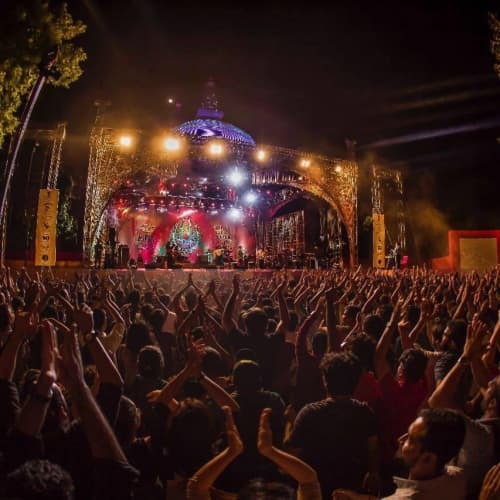 Dixit's music is an amalgamation of Indian ethnic music and styles from different parts of the world. 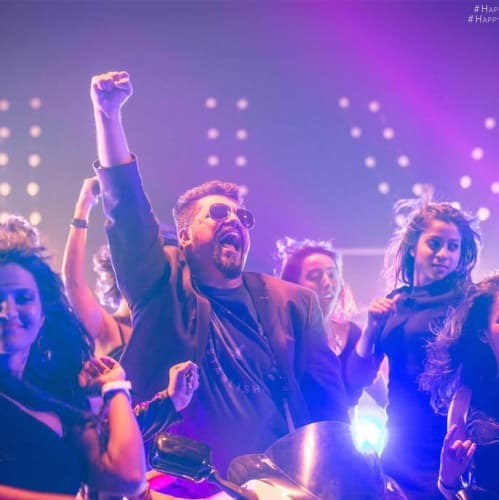 His songs include "Mysore se aayi," "Mumbai," "Antaragni," "Hey Bhagwan," "Har Saans Mein," "Gudugudiya," and "Khidki." Dixit has produced music for contemporary dance and theatre productions including the Indian contemporary dance group Nritarutya, of which, his wife, Mayuri Upadhya, is the artistic director.